Wyrmflight is for kids (and adults) who love to read fantasy, especially fantasy with dragons! I’ll be talking a lot about dragons in history, folklore, and what they’ve meant in my life. I, Deby Fredericks, write fantasy novels. I have six in print through two small presses. The Magister’s Mask, The Necromancer’s Bones, and Too Many Princes are available through Dragon Moon Press. The first two are a series, and the third one stands alone. 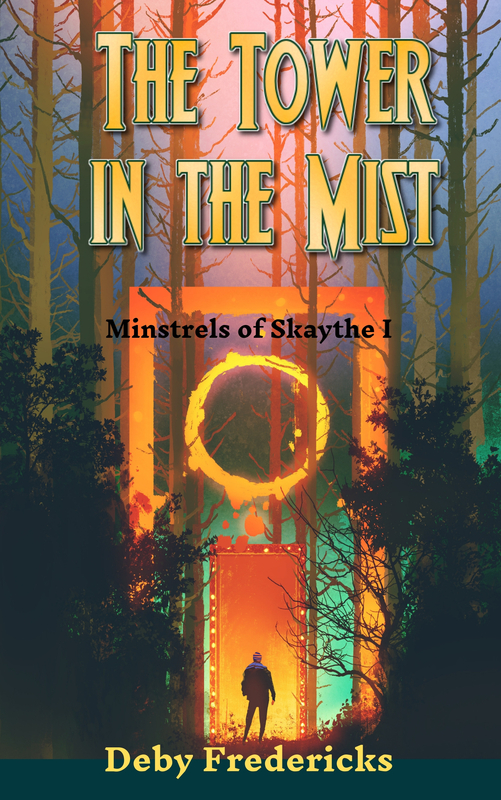 More recent books are released through Sky Warrior Publishing. I also write for kids using the byline Lucy D. Ford. My short stories and poetry for kids have appeared in the pages of Boys’s Life, Babybug Magazine, Ladybug Magazine, and a few more. My first novel for kids is Masters of Air & Fire, the same book I podcasted in 2012. I love to visit schools to talk about writing. I’ll also let you know the latest on my podcasts and other things going on in my writing career. Feel free to hop over to my web site, where you can find out more. Snippets from my writing life can be found on Twitter. To learn more about my writing, subscribe to my newsletter. I’ll even give you a free E-book, The Weight of Their Souls. Just go to my Facebook page, AuthorDebyFredericks and click the link on the left that says “Join my mailing list.” Easy, right? For the more visually oriented, you also can see my book covers and interesting photos either on Instagram or Pinterest. I have been subscribed to you for awhile and have really enjoyed reading your blog. I’d like to offer you a free copy of my book (e-book or physical) “The Shadow Dragon’s Stream” in the hopes you will read it, enjoy it, and perhaps post a review on your blog. It was written for the teen/adult market, and I think it would fit in well with your blog. Let me know if you are interested. Thanks for thinking of me. I’m definitely interested, so let’s talk. I’ll e-mail you. Thank you for the kind nomination. I’ll take a look at your award and see if I have the time/ability to take part. 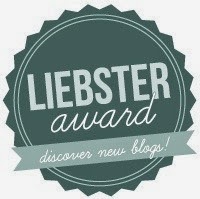 On June 4 at 3 p.m. (CDT) I am nominating your blog for the Liebster Award on my Author Facebook. I know you already got it, but I couldn’t help myself. Thank you for being great! Thank you, Shannon! I’ll link back to you shortly, probably on Saturday. Thank you, how thoughtful! (Although I have to let you know I’m a woman, not a man…) I will look back at my history and see when I did the One Lovely Blog. If it’s been more than six months, I’ll gladly accept the honor. That’s great. I hope you’ll enjoy it! 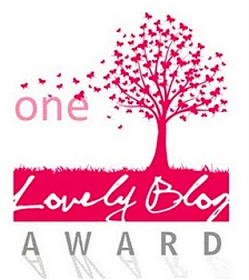 Based on your display of the icon on this page, I think I was redundant when I nominated you for a Liebster Award. Oh well, it’s the thought that counts. Take care.